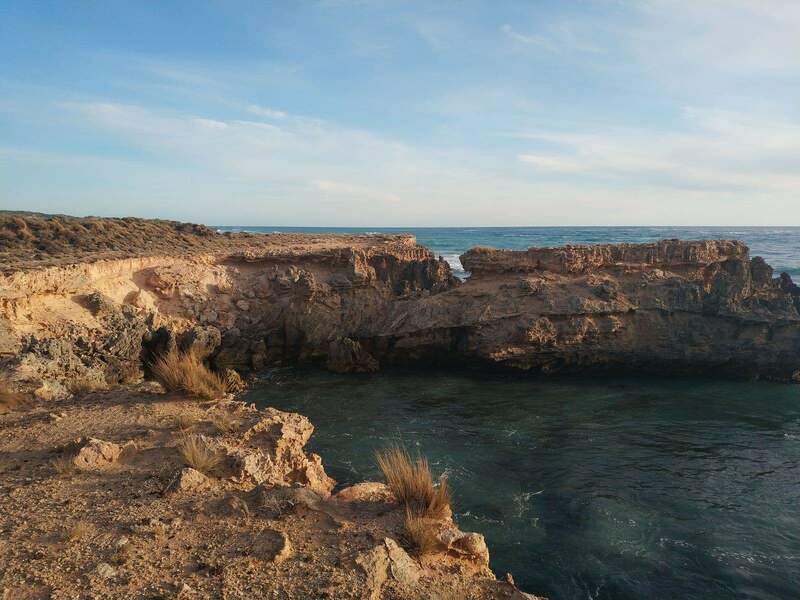 Southend was the first seaport point in South Australia. 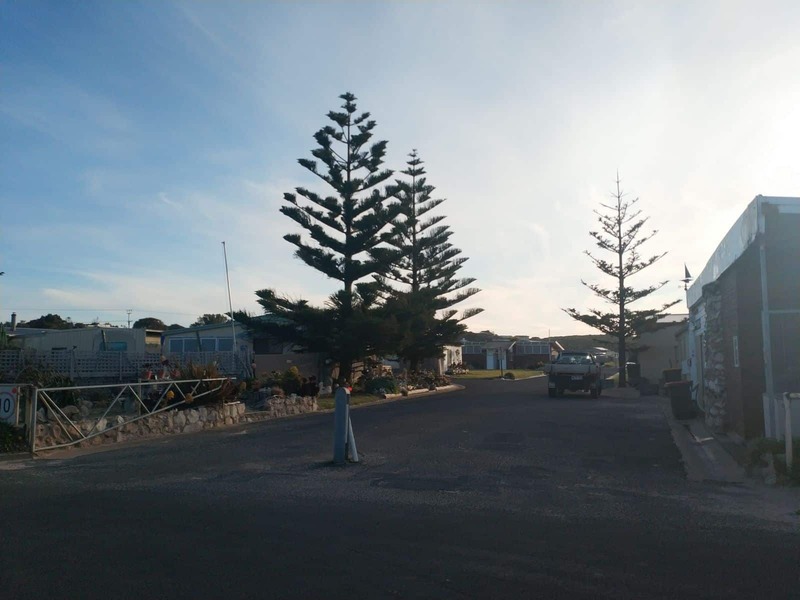 Nestled in a picturesque location on the Southern Ports Highway, Southend is a quaint holiday village with numerous things to see and do. 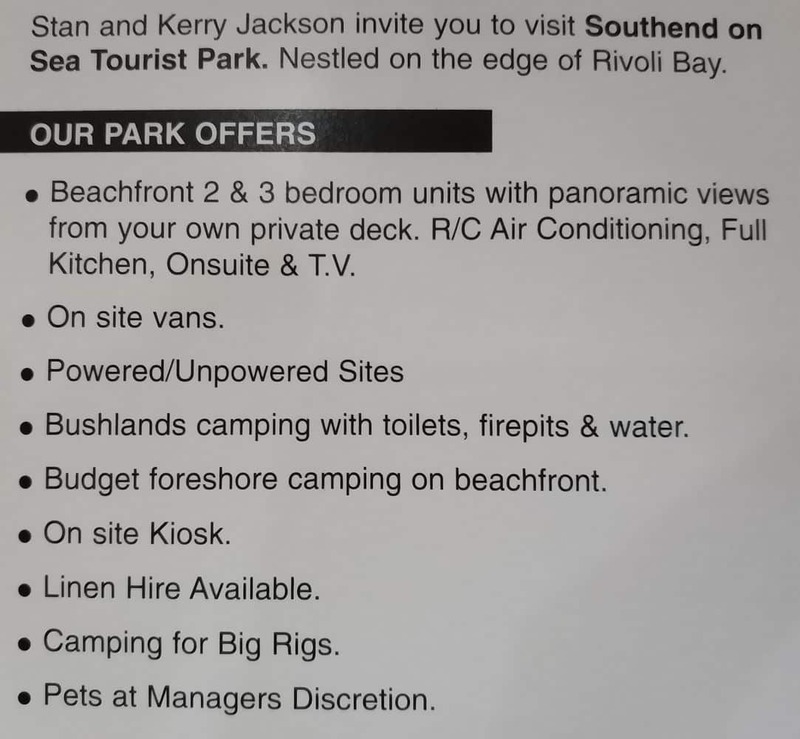 Staying at one of the many Southend caravan park accommodation options gives you a number of sheltered swimming beaches and a multitude of water activities for visitors. 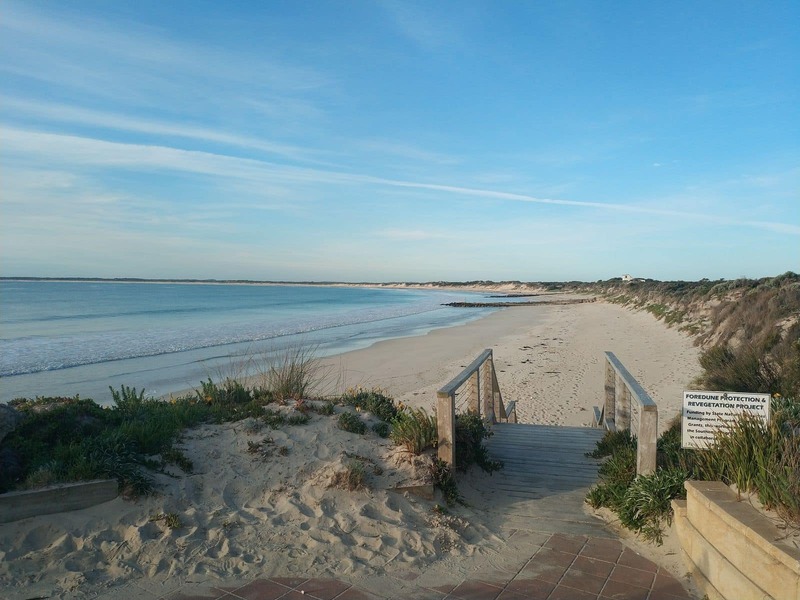 You can choose to go surfing, kayaking, swimming and fishing at Southend. 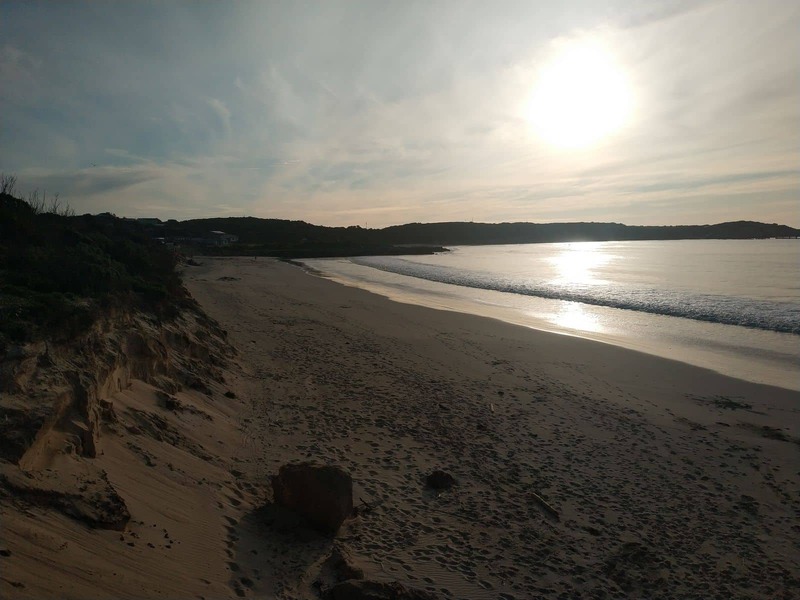 While enjoying the rugged coastal scenic beauty of Southend, you can enjoy your vacation in a relaxed and tranquil beach environment. 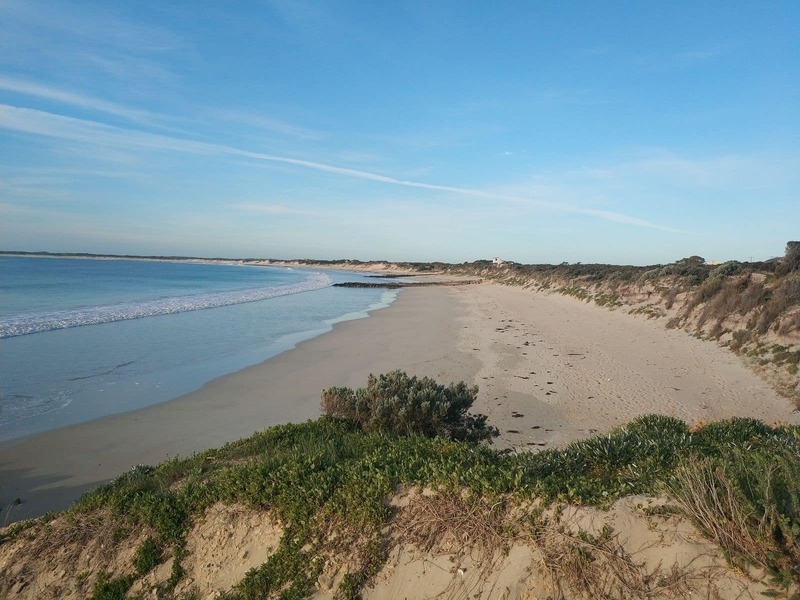 Southend also offers a number of walking trails and numerous scenic drive opportunities. 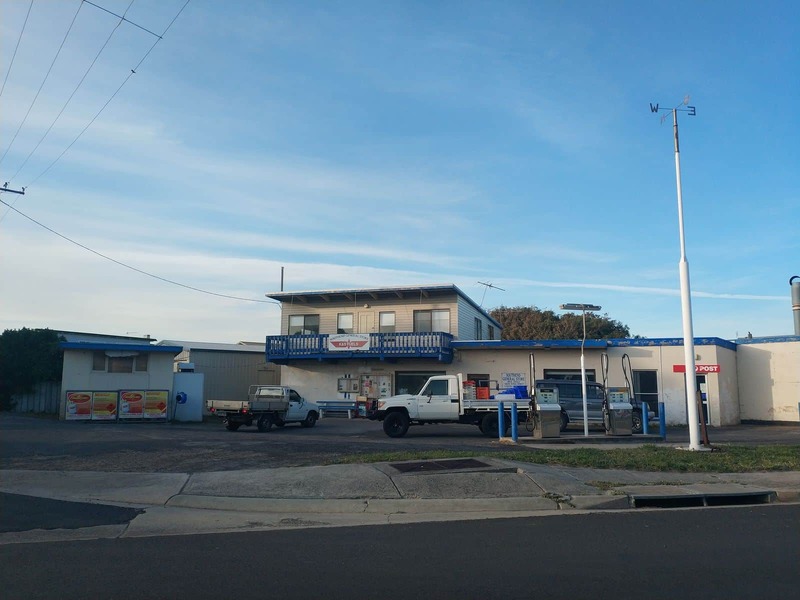 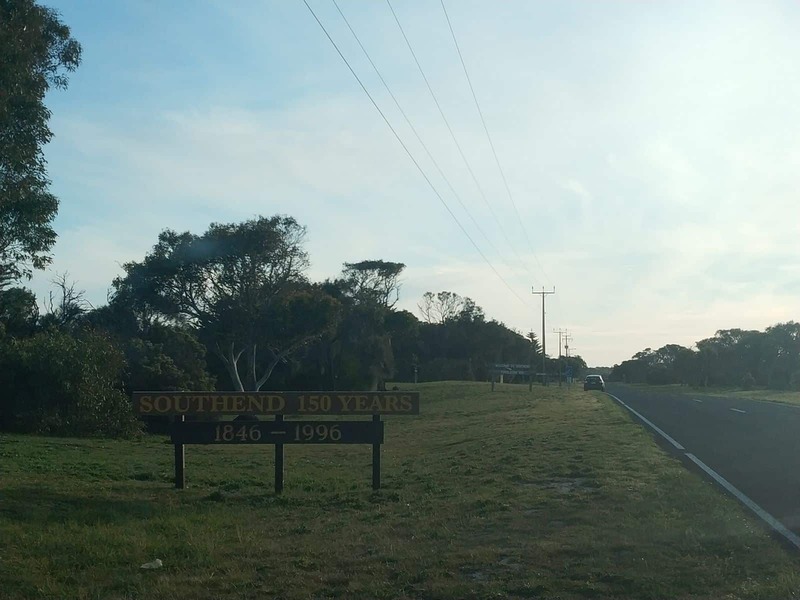 While offering a variety of caravan park accommodation options for guests, Southend is a great location for a vacation and also for day trips to the neighbouring Canunda National Park and various nearby coastal ports. 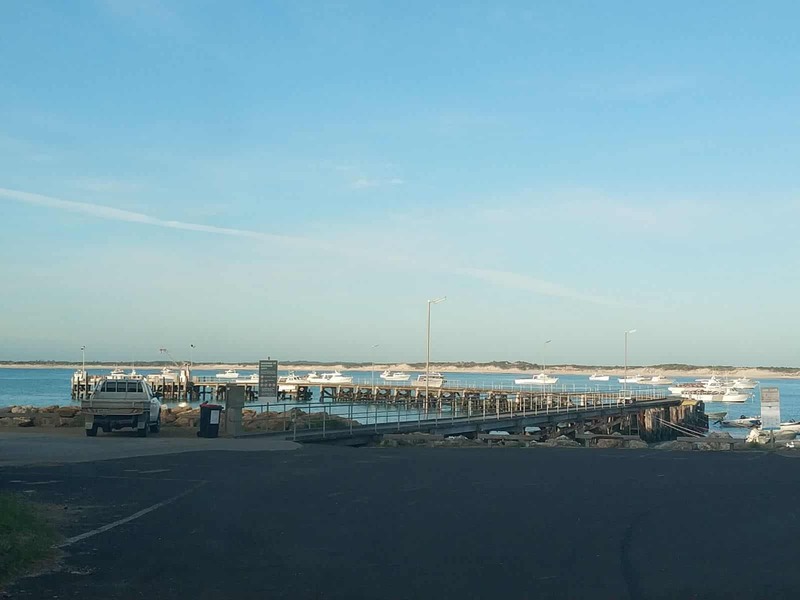 A number of visitors come here to see Southport’s 722 meter jetty on the bay. 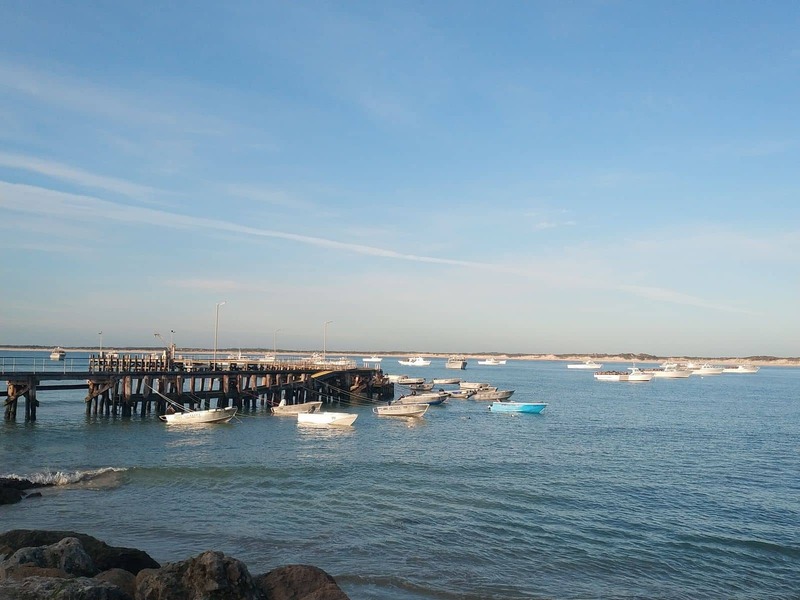 Visitors can also go fishing at popular fishing spots in Southend. 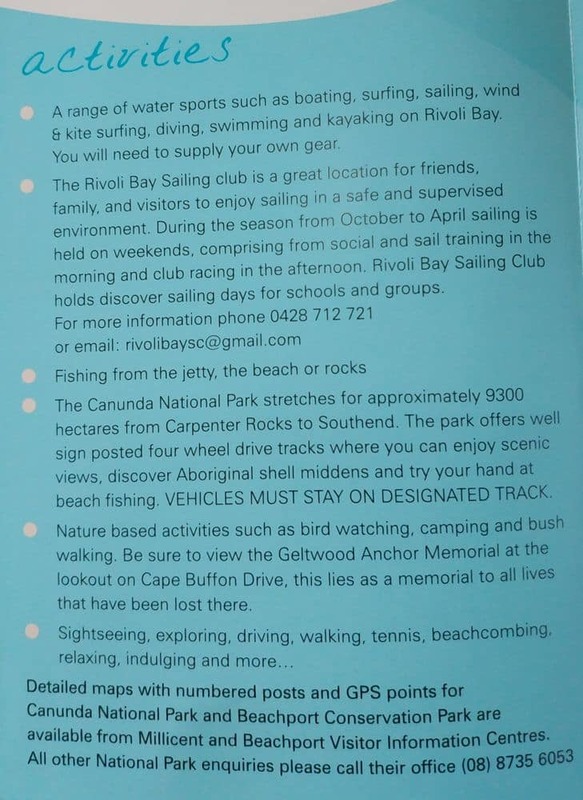 Those looking for adventurous activities should consider visiting the nearby Beachport Conservation Park. 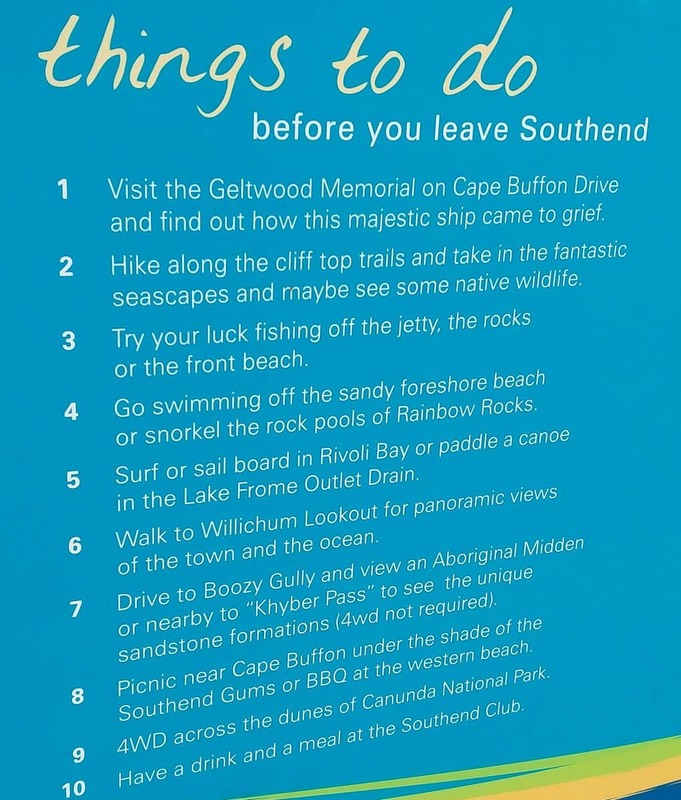 In Southend, there are a few secluded beaches, where you can see the coastal panorama and the intriguing shell middens. 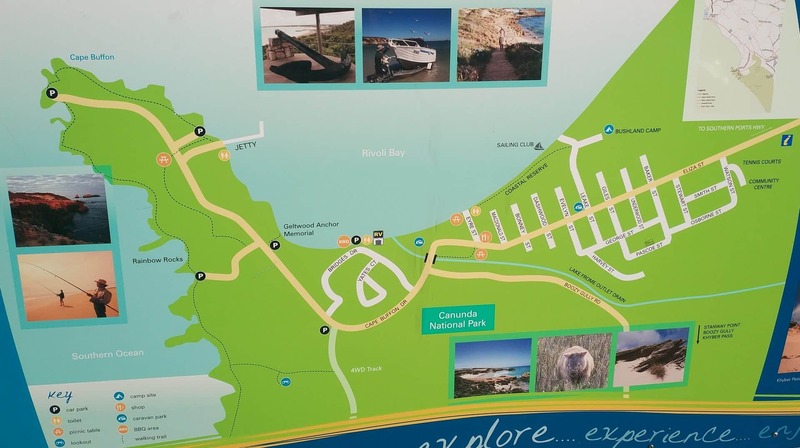 Tourists can also take a trip to the Lake George areas to check out its magnificent array of birds. 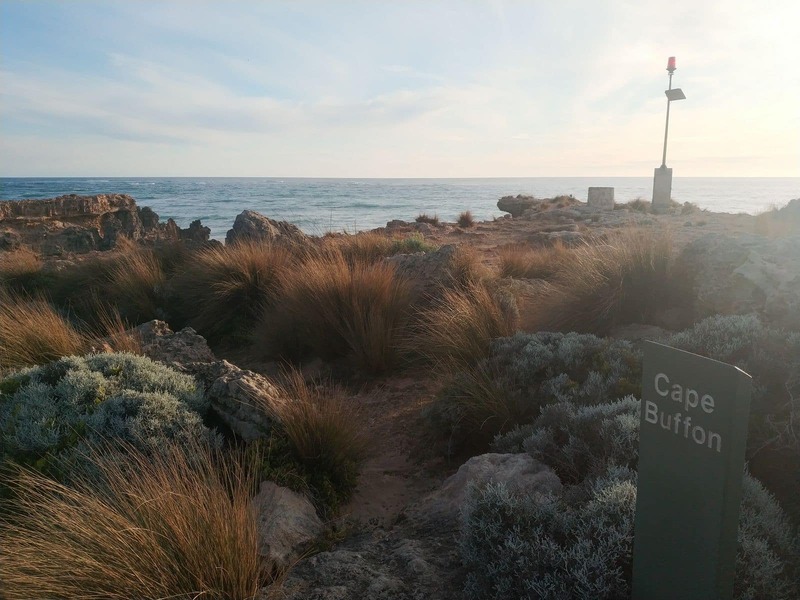 The Cape Buffon Walking Trail is also an adventurous trail that takes hikers on a loop walk to the beautiful limestone cliffs, reef platforms, sea stacks and of course the vegetation along the coast. 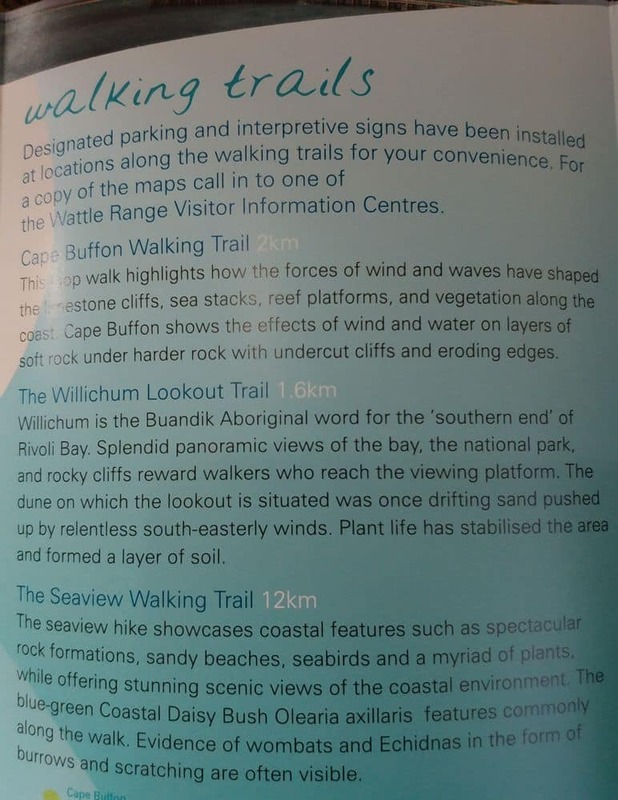 Not sure what you mean by ‘free’ parks. 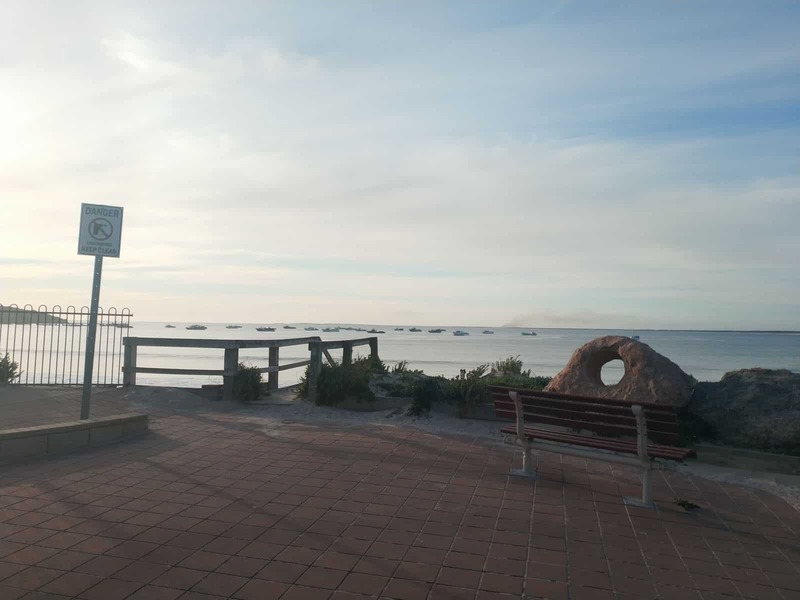 However, you can spend some time at Nigel Philip Harvey Playground Park which is located on the corner of George and Giles Street Southend.